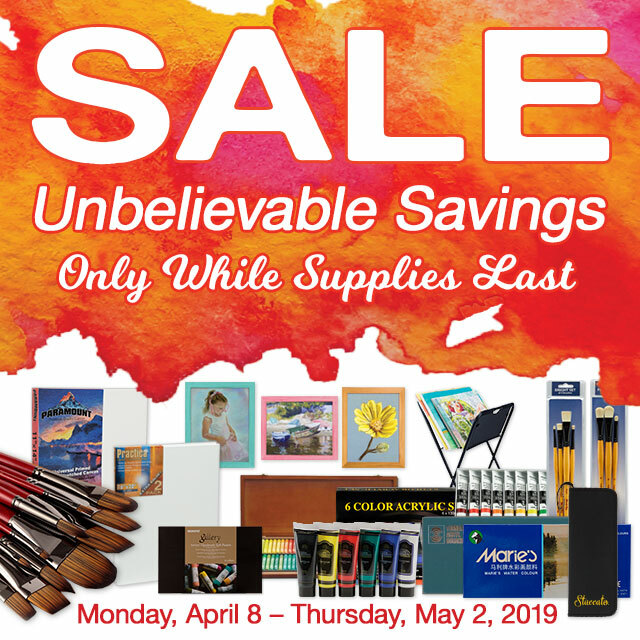 Jerry’s Artarama has a huge selection of art supplies in our Raleigh, NC location. 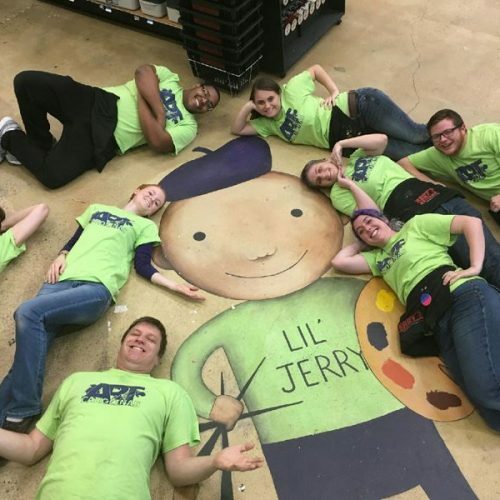 Whether you’re a student looking for markers for your next school project or a professional artist in need of custom-stretched canvases, we’ll make sure you leave happy — and with everything you came in for. We’re dedicated to making sure artists of all ages and skill levels have all that they need to express themselves to their fullest potential. Our expert staff is always here to answer your questions and point you in the right direction. 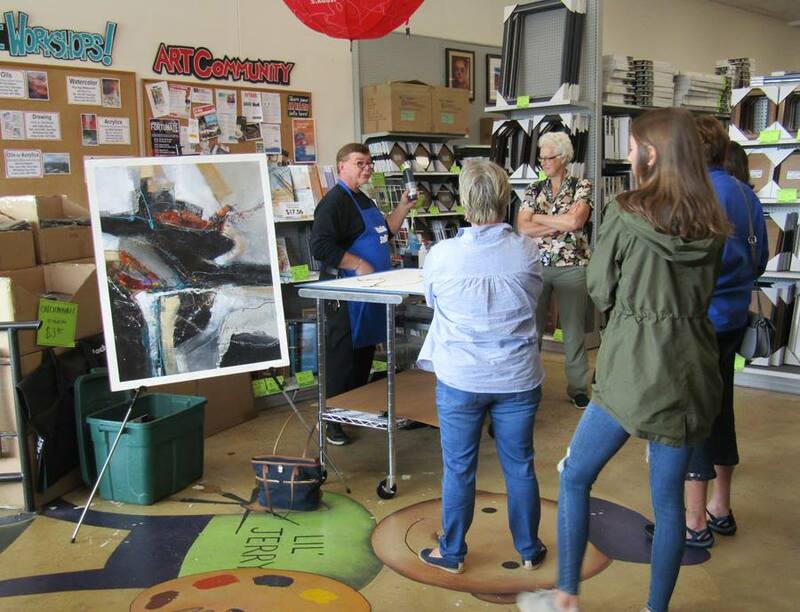 We even offer artist workshops and free demos that bring together other artists in the community, so come on in and say hello! 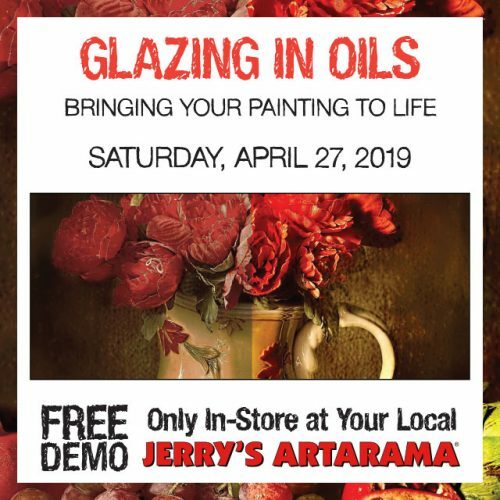 When you need the perfect finishing touch for your next painting or print, trust Jerry’s Artarama to provide excellent custom framing. 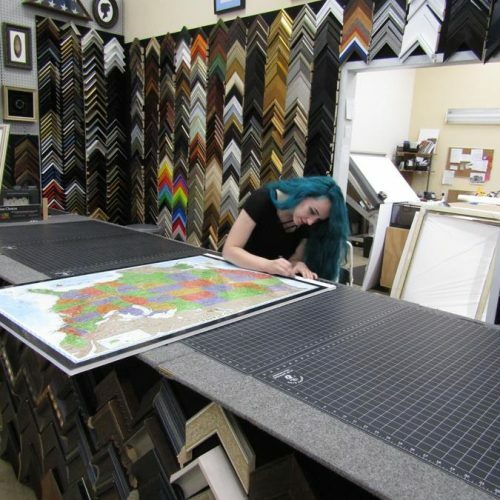 We work with artists to choose the right mat and frame styles to highlight your work and protect it from the elements. Our Raleigh location is pleased to offer a complete variety of christened matboards, so you’re sure to find exactly the materials you’re looking for. 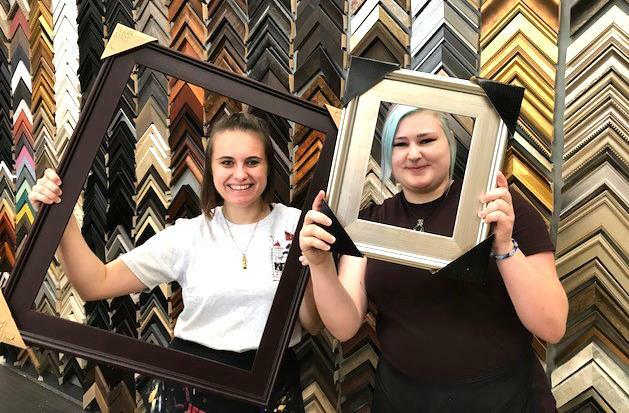 Our friendly framing experts take care of everything in-house and are always ready to help a customer. 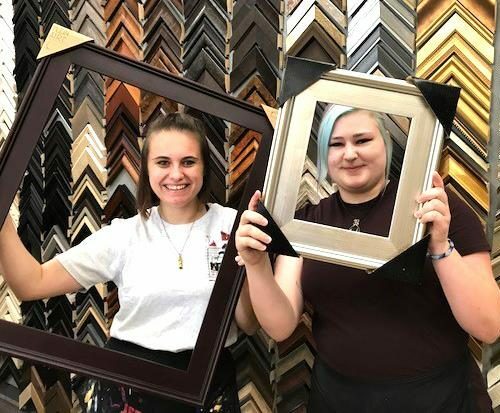 If you just need to be pointed in the right direction for your new frame, we’re here for you because advice is always free. Membership definitely has its privileges! Join our VIP club for a 10% discount on all your purchases here in the store. You’ll also get access to exclusive deals and other perks just for signing up. It’s free to join and only takes a minute to get started saving right away! Been itching to try your hand at something new? 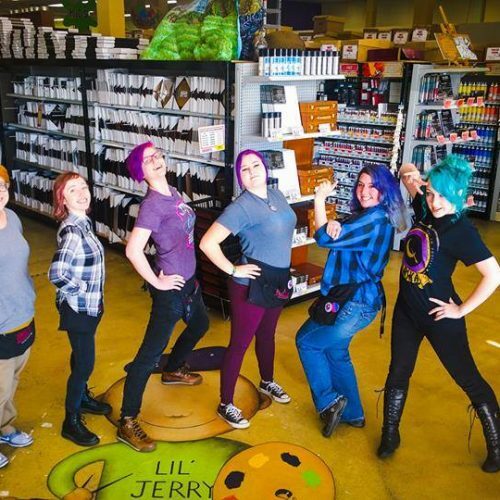 We bring in experts in a range of media to teach new skills right here in our store. Check out these upcoming events and demos to keep developing your talents and join our community of like-minded artists. 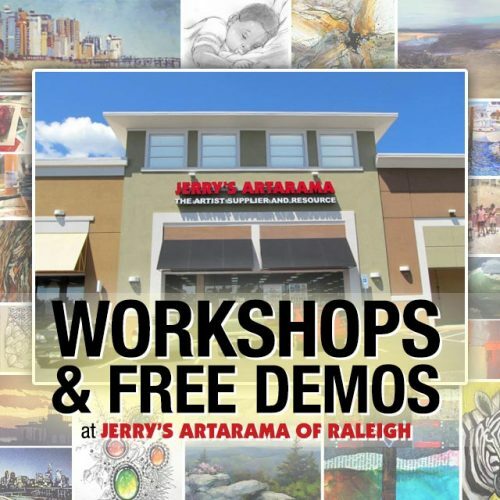 Jerry’s Artarama of Raleigh, NC opened its doors in 2000 and has been taking care of the art supply needs of the NC Triangle for nearly 20 years. 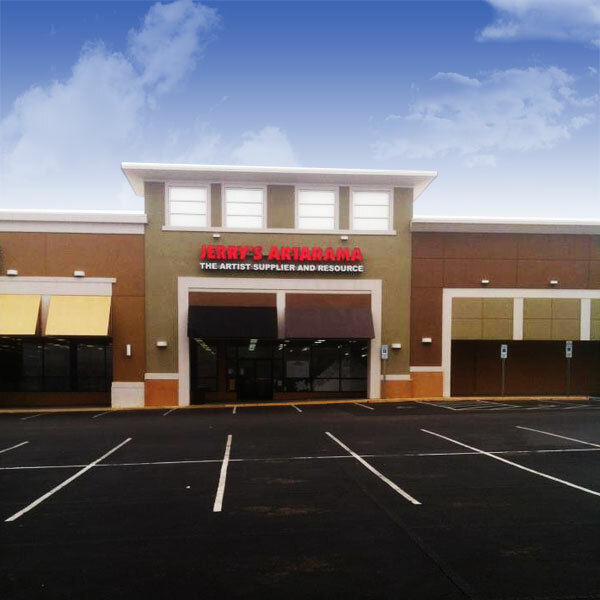 We’re proud to be a family owned and operated company, and this is reflected in our friendly and knowledgeable service. 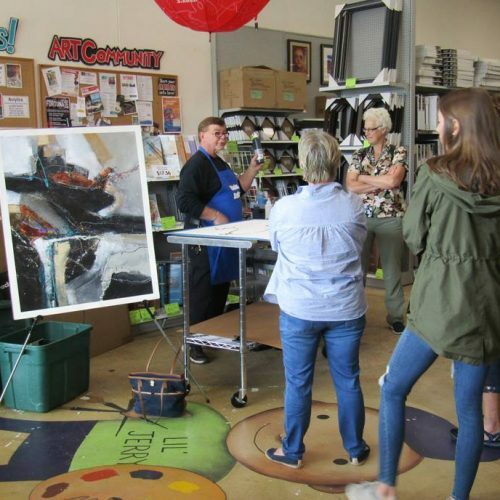 Our employees are always happy to greet and pay attention to our customers for an amazing art supply experience with every trip. No one likes to run out of paint or paper in the middle of a project. 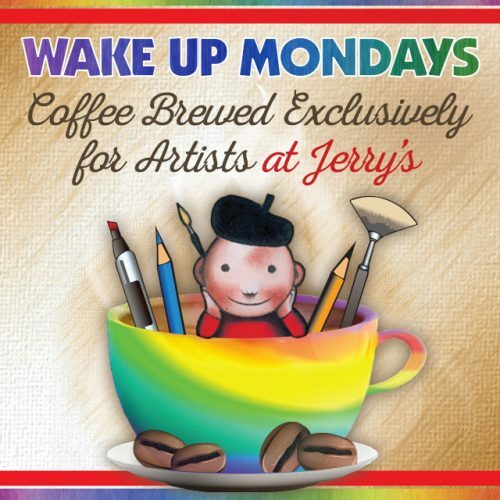 When you need to get stocked up fast, Jerry’s Artarama is the place to be. 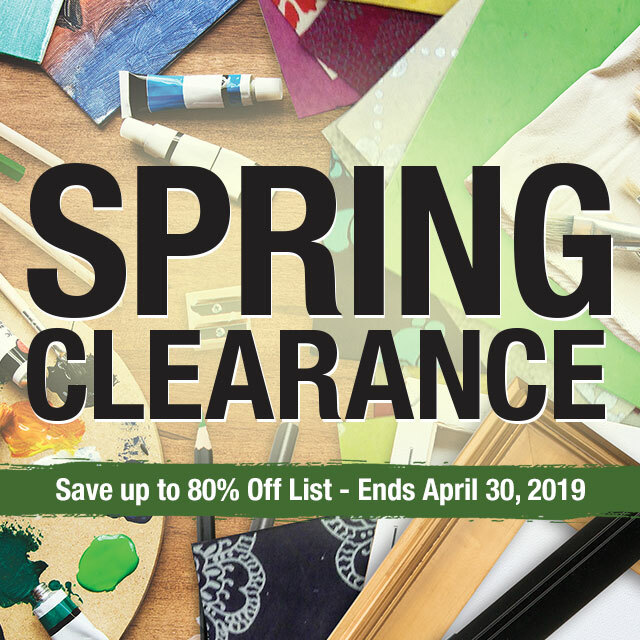 We have all the best supplies and make sure to keep plenty on hand so you can get back to work on your masterpiece. We work hard to make sure our selection is the best in the Raleigh-Durham area, whether you’re looking for new paint brushes or replacement drafting tools. 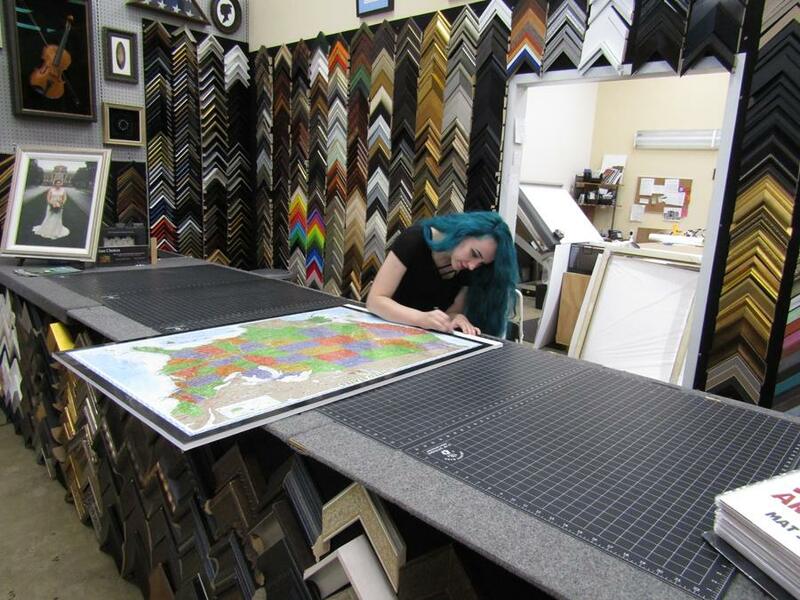 We also provide expert custom framing when your work is complete. And be sure to check out our incredible sculpture section for kiln clays, oven-firing clays, and a whole lot more. 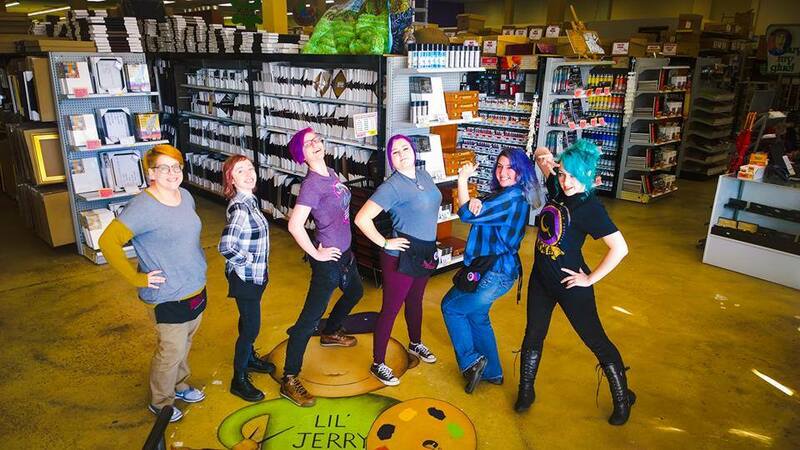 Stop by our Raleigh store today to meet our talented staff and experience the top-notch customer service you deserve. 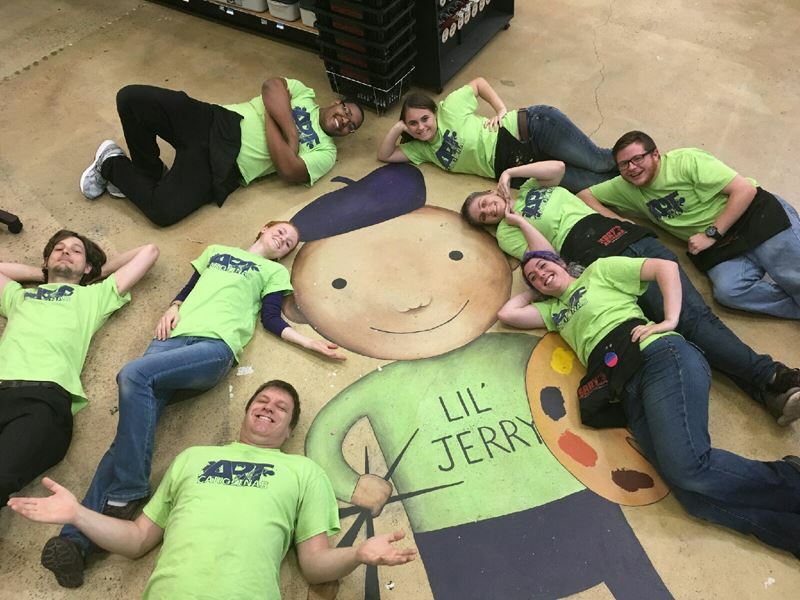 Jerry’s Artarama is here to help to help the Raleigh community craft homegrown art but stocking our store full of homegrown talent.